Still Another New Trailer For “GI Joe: Retaliation.” | The Cineaste's Lament. ← A New Look At A Battered Spiderman. Here’s another look at the upcoming sequel to the 2010 action flick. Channing Tatum, Adrianne Palicki, Bruce Willis and Dwayne Johnson star. 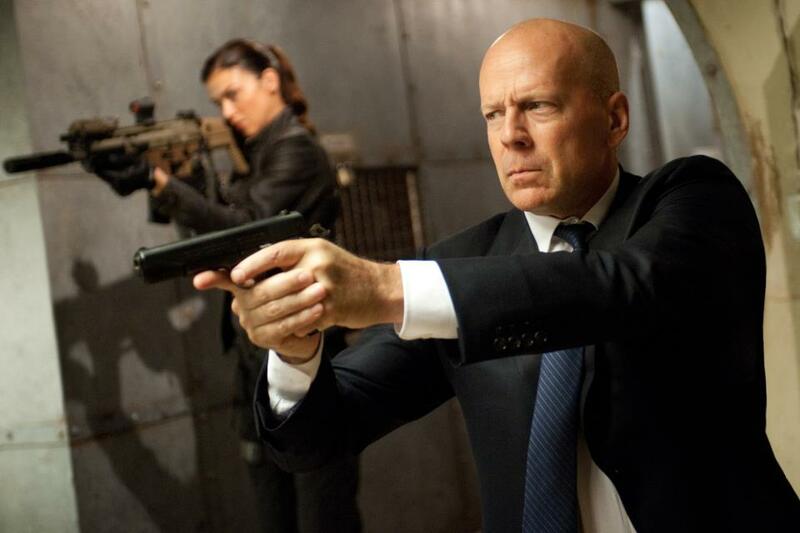 This entry was posted in action, Film News, Trailer Trash and tagged Adrianne Palicki, Bruce Willis, Channing Tatum, Dwayne Johnson, GI Joe: Retaliation new trailer. Bookmark the permalink.